Reporting from the backpackers’ ghetto. 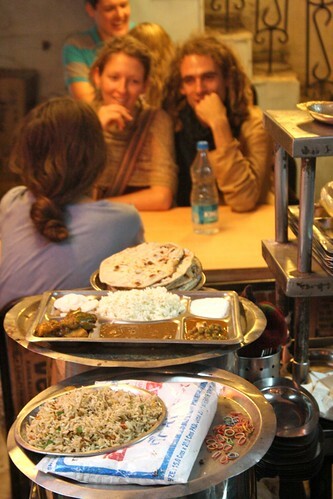 How is Paharganj, Delhi’s backpackers’ ghetto, doing? 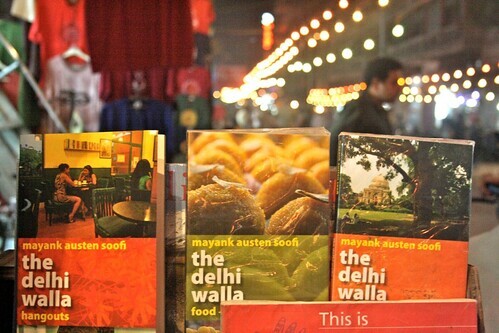 Popular among budget tourists for its low-price hotels and cafes, the area’s Main Market underwent renovation in the run up to the 2010 Delhi Commonwealth Games. The road was widened, the encroaching shops were demolished and the pavements laid with bricks. Quite a few hotels and restaurants went for a more personalized renovation: a new coat of paint was applied, floors were re-done and windowpanes replaced. The popular Everest Café, for instance, opened another wing. 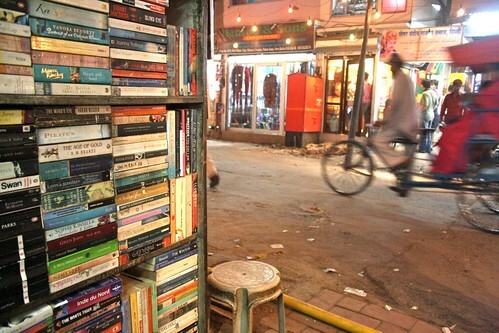 A short walk down the street is what used to be Raja Book Store and café. The bookshop, which also sells music CDs, is functioning but the café has vanished, thanks to the renovation. 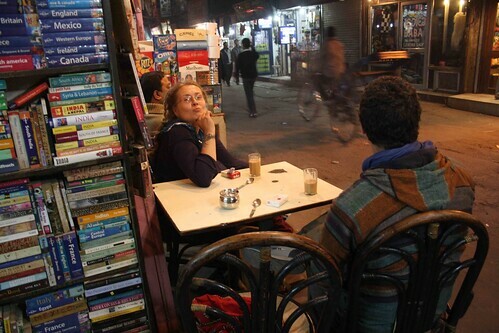 True, the café encroached upon the street, but it was also one of the most beautiful places to hang out in Delhi. I had written about it here in January 2010. 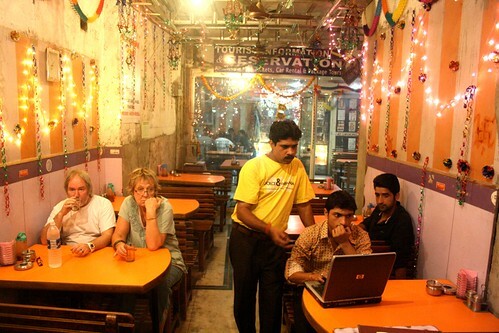 Mohammaed Tafazzul, the owner, says, “My café is history. 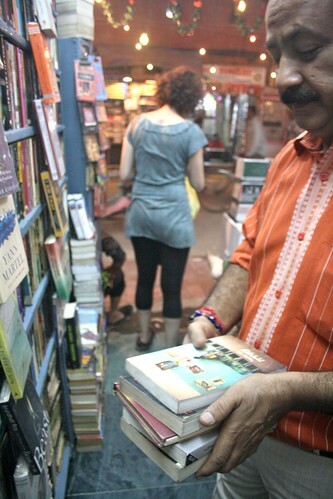 Now hardly anyone comes to buy my books.” Soon, a tourist comes and asks Tafazzul for the music CD of the film Om Shanti Om. 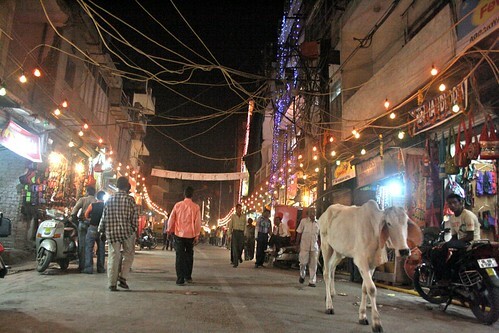 It is this dichotomy that has subdued Paharganj’s spirit; its touristy soul, however, is intact, along with its overhanging electric wires. 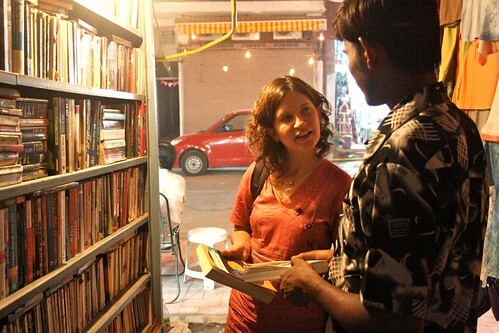 Backpackers are walking down the street, travelers are exchanging stories in cafes and a few tourists are bargaining for sodden Lonely Planets in second-hand bookstores. One can even spot a stray cow or two. 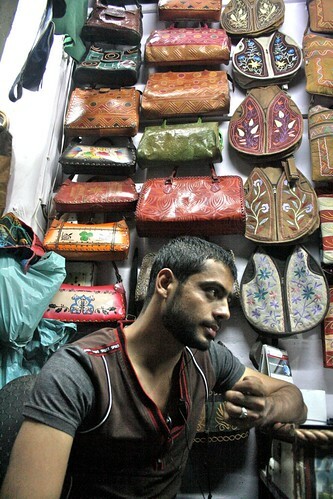 But the bazaar may have to wait till the New Year to reclaim its earlier bustle. 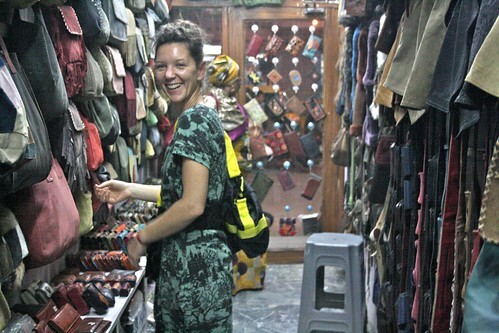 That is the time when backpackers will return from Goa’s beaches and make Paharganj their home, before leaving for Rajasthan or Nepal. The place still look horrible. Where has all the money spent on renovation gone? I guess we all know the answers.